Wisdom teeth are the last molars that come through at the back of the mouth, and usually push through the gums when people are in their late teens to early twenties. Most people have four wisdom teeth, but not everyone will have enough space in the jaws for the wisdom teeth to fit in. This is when they become ‘impacted’ and do not come through properly. Impacted wisdom teeth can cause a series of problems such as pain, swelling, infection, cysts and even damage to the tooth in front. In these cases, it is usually best to remove the wisdom teeth before the problems get worse. We usually suggest that troublesome wisdom teeth are removed while the patient is young as they will be easier to remove with less risk of damage to nerves, bone or other teeth. Even if there is enough space for the wisdom teeth to come through fully, you have to make sure they are kept clean with brushing and flossing (which can be tricky!) so they do not decay. 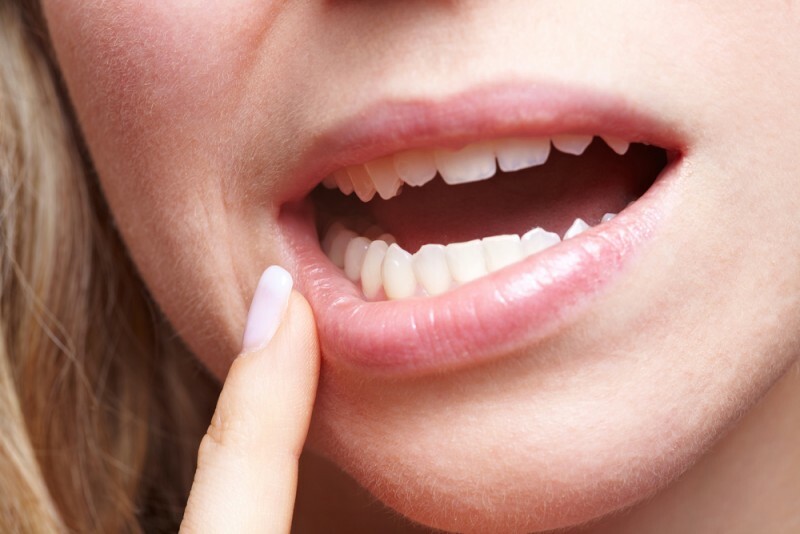 Being so far back in the mouth makes it hard for you to clean these teeth, and so they are more likely to have problems as a result. Wisdom teeth that become decayed may also be candidates for removal. Fun Fact: for all the problems that wisdom teeth can cause, there is actually a significant percentage of the population who don’t develop any wisdom teeth at all!